Annie Davy has worked as a playworker, teacher, lecturer and inspector in early years and childcare and in adult and community education. She was Assistant Head of Children's Services Oxfordshire County Council for 11 years, heading up an award winning service of over 300 staff. Annie now works as an accredited coach, mentor and action learning facilitator for leaders in education, community development and social change. 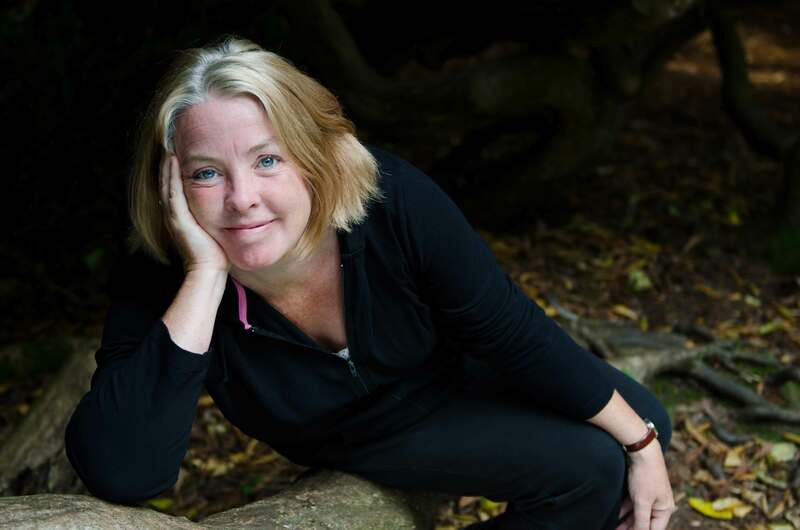 She is a published author, and continues to work as a trainer and key note speaker with a focus on the impact of changing lifestyles on children, parents and professionals that work with them and the value of first hand experience of nature to wellbeing and learning. 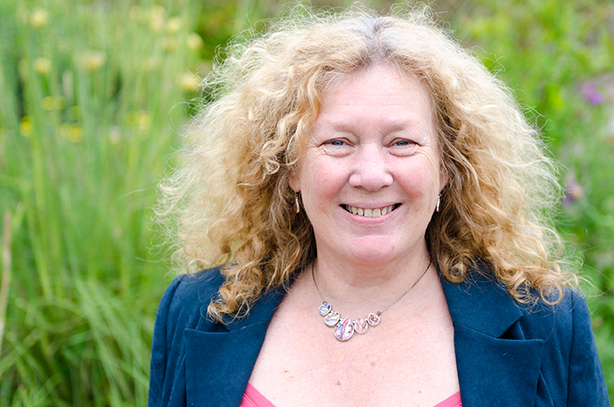 She is founder member of two successful local charities and The Nature Effect Community. Chris Grimshaw works in social care supporting looked after children and care leavers in further education. Chris was formerly a journalist and environmental campaigner and a founder member of the research group, Corporate Watch. He has been a regular visitor to the garden for several years. Chris replaces his partner, Mim Saxl, as a trustee. When not working, Chris can usually be found with his nose in a book, or walking in the woods. 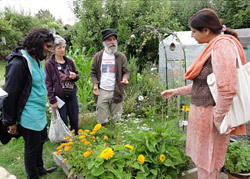 reskilling communities in growing and seedsaving, and in community building through engagement in practical activities. Helen is a founder member of the garden and was the treasuer for a number of years. Helen is currently the Interim Coordinator and Bookkeeper and is also working Part time at Flo's - The Place in the Park , in East Oxford, as Interim Business Manager. She has had a varied career, successfully spanning primary schools teaching, complementary medicine and administration within the not for profit sector. For many she was years treasurer of the Parasol Project (inclusive play for disabled and non-disabled children www.parasolproject.org.uk) and also for the Big Green Gathering, one of the leading and most successful UK festivals promoting ideas for a sustainable lifestyle and future of the planet. 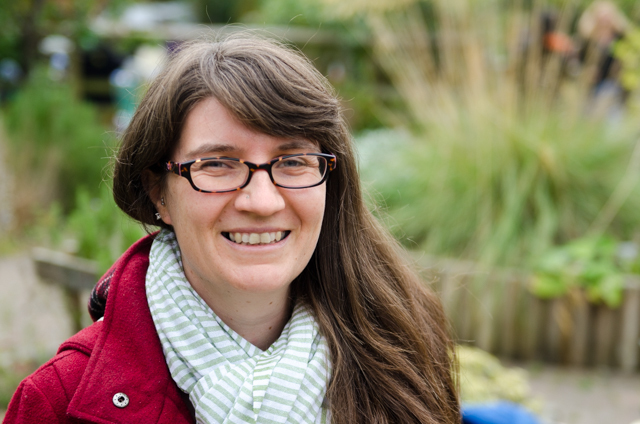 Helen is trained as a Forest School leader developing sustainable schools activities and supporting outdoor learning. She was a committee member on the British Massage Therapy Council for two years, developing professional standards for massage. John is a founder member of the garden, a local resident, allotment holder and experienced organic gardener. 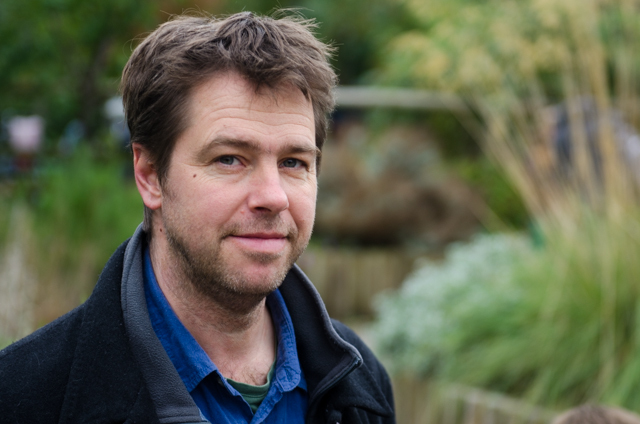 He is committed to ensuring the garden is a locally managed and resourced 'sustainable living' project with a particular interest in developing our Solar electricity and hot water and traditional low impact buildings as well as managing the ongoing gardening and maintenance work. John was an energy advisor to Oxford City Council for 24 years and ran the Council's Affordable Warmth, Health and Housing Initiative. A DJ, John has a life-long passion for music, promoting Reggae and Ska internationally via weekly radio shows. Lizzie is a teacher of Media and Performing Arts. As a freelance drama practitioner, she has worked with most ages and communities running workshops in performance, singing, spoken word and visual arts including many sessions at Barracks Lane Gardens. Lizzie has been a local resident for 23 years and brought my family up just round the corner. Barracks Lane is an oasis of natural calm and beauty in an increasingly built up environment and we are so lucky to have such a wonderful resource on our doorstep. It needs our protection and support. Every Sunday morning, rain or shine, Roger cycles to the garden, opens it up and then spends the morning taking care of this beautiful space which is open to everyone to enjoy and benifit from. Roger chops wood for the fire and bread oven, clears drains to stop flooding, turns the compost heap, tidies up the cabin and kitchen area and does a hundred and one other tasks which keep things running smoothly. We could not manage without him. Susie has had an allotment since she came to Oxford nearly 30 years ago. 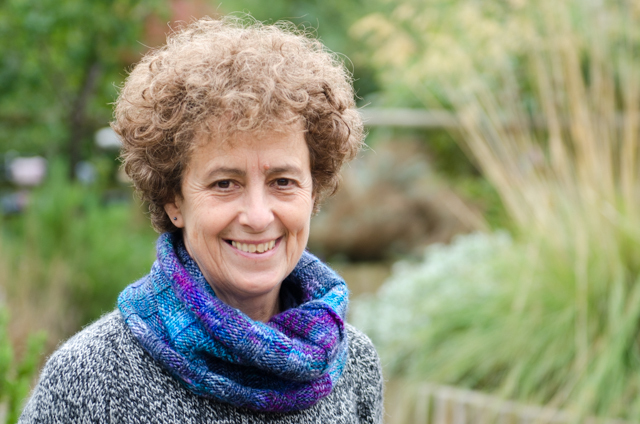 After a short spell teaching modern languages, she worked for Transport 2000 (now the Campaign for Better Transport) in London, before joining Oxfordshire County Council, where she worked for over twenty five years running environmental and rural projects. More recently she specialised in climate resilience. 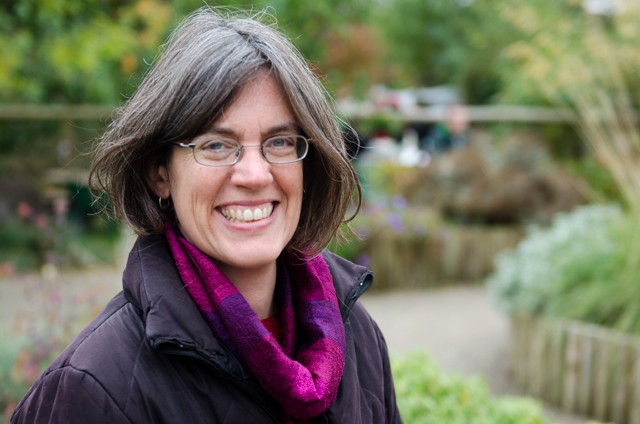 She has a special interest in local food, and worked with various organisations to develop the Oxfordshire Food Guide and create the Oxfordshire Food Group, which supported local producers. Susie now works as a coach, mentor and counsellor, and volunteers with agencies in East Oxford including Restore and Refugee Resource.